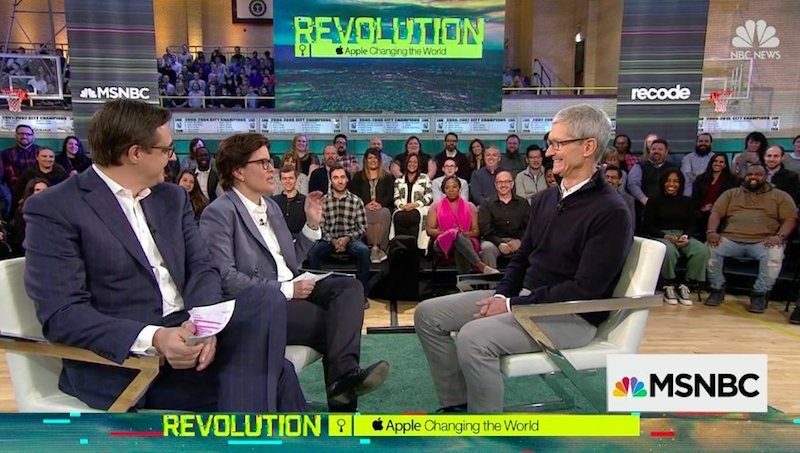 Apple CEO Tim Cook sat down with MSNBC’s Chris Hayes and Recode’s Kara Swisher to answer some questions about education, economic issues, and learning to code. 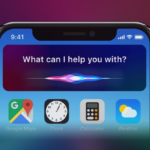 Education is a hot topic for Cook, who noted that “change needs to happen in U.S. schools.” Apple is looking to bring coding into every classroom with new software like Classroom, the Apple Teacher portal, and the Everyone Can Create curriculum. Cook also discussed DACA, their new headquarters, job creation, privacy and the Facebook scandal, and much more. Recode has published the entire transcript of the interview here.